mbhbeauty has rated on date 09/04/18 as ExcellentI use this before I put the Anastacia brow powder on and it works really well to keep the brows in place as well as help the powder adhere all day with 5star. 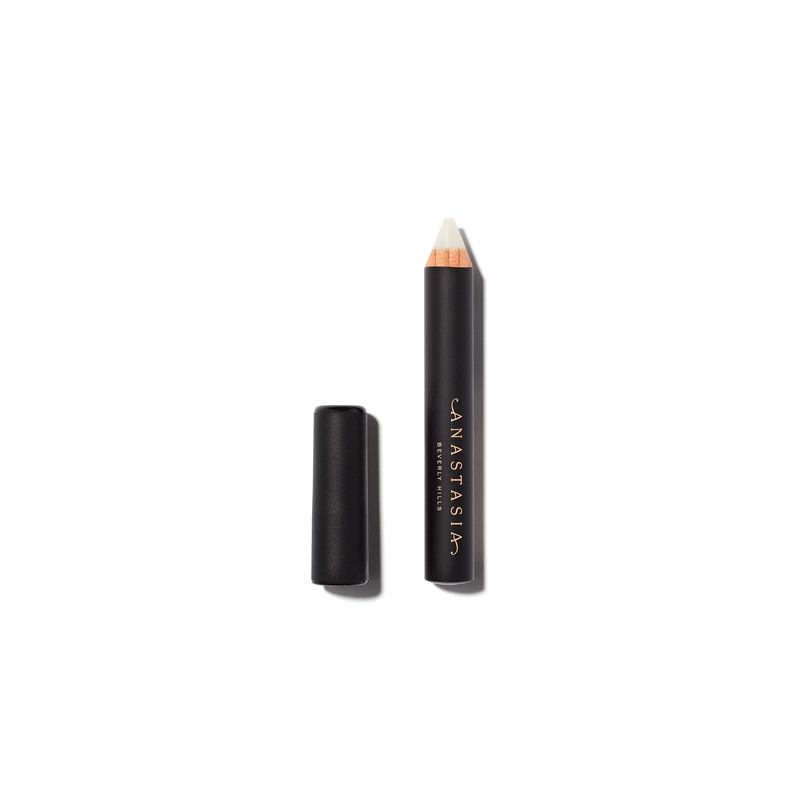 Anastasia Beverly Hills Brow Primer is a soft, colorless wax pencil that preps brows for a seamless Brow Powder Duo application. The smooth wax formula holds hair in place and creates the ideal base for your Brow Powder Duo to adhere. Apply a sheer coat of Brow Primer directly to the brow, extending from the front to the tail end. Using the spoolie end of Brush 7B, comb the product through the brow to evenly coat the hairs.